Thank you for contacting us! 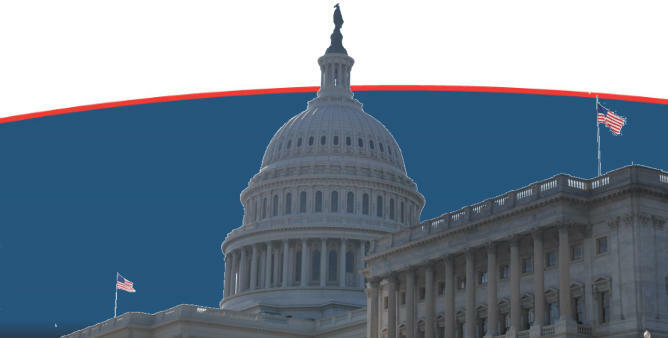 We will be connecting with you within the next 48 business hours to discuss how we can partner with you on your path to Federal employment! 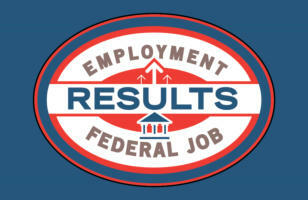 ~The Federal Job Results Team~ If you should need to talk to us sooner, please call us at 703-509-8677.